This series fuses key theories and concepts with applied activities to help managers examine how they work in practice. The books are created with individuals in mind and are designed to help improve management skills. Management Extra can also be used in conjunction with management programmes of study aligned to standards. Each of the books has case studies, self assessments and activities all underpinned by knowledge and understanding of the frameworks and techniques required to improve performance. 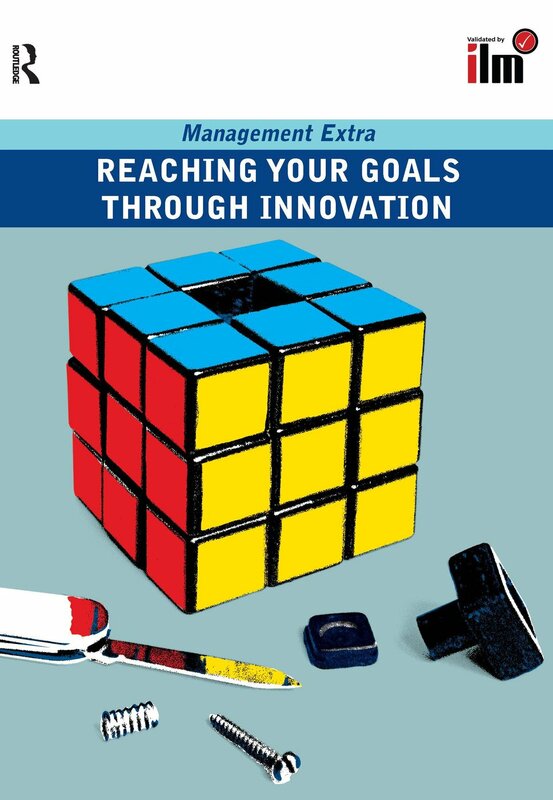 Management Extra provides managers and trainers with a handbook for action and development. This book explores the concept of spotting good ideas, linking them to the business context and making them work. In doing so you will be reaching, achieving and even exceeding your goals.